As an owner of a Napier truck bed tent I was interested in the correct way to put up the tent. Motor Trend has features a product review on Napier Outdoor Sportz Truck Tent 57 Series. When I was reading it I was glad to view photos of putting up the tent. I helped me tremendously and I thought it might interest others. 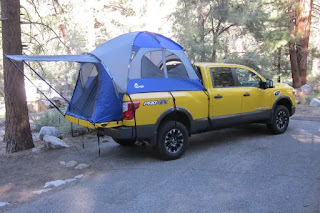 Check out this article and you will be impressed at how easy it is to put up a truck bed tent. 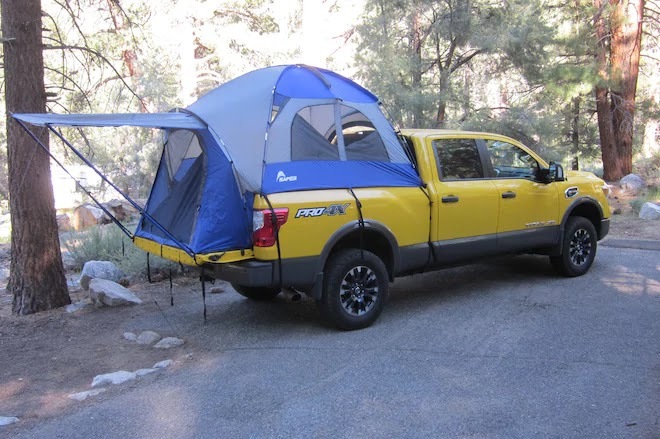 These tents are made to fit most all models of pick-ups and SUVs. They can make camping in a tent alot easier on your back than camping on the ground. Check out all kinds at buy truck bed tents. I hope this article helps you when setting up your tent. Have a great time camping!